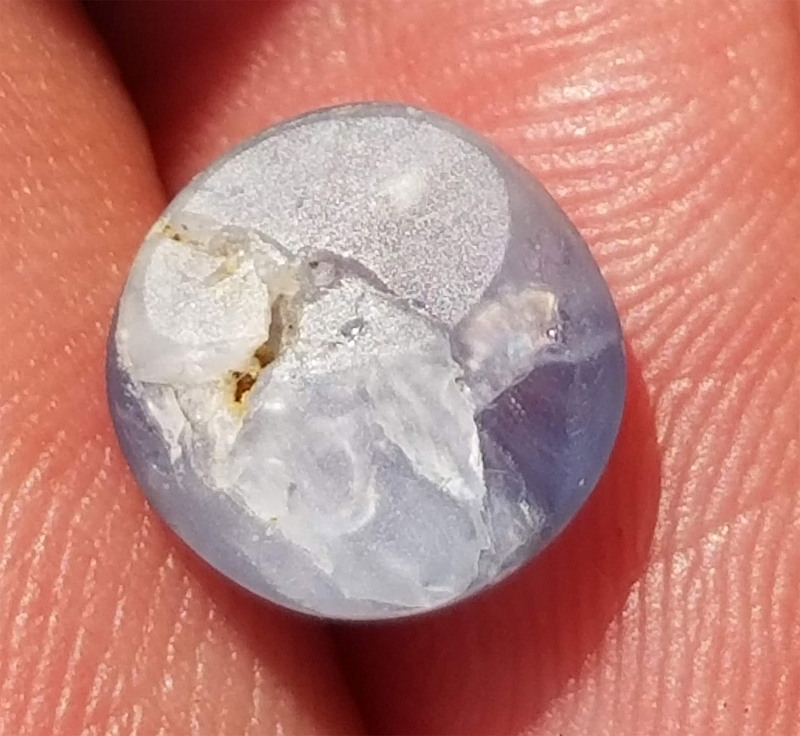 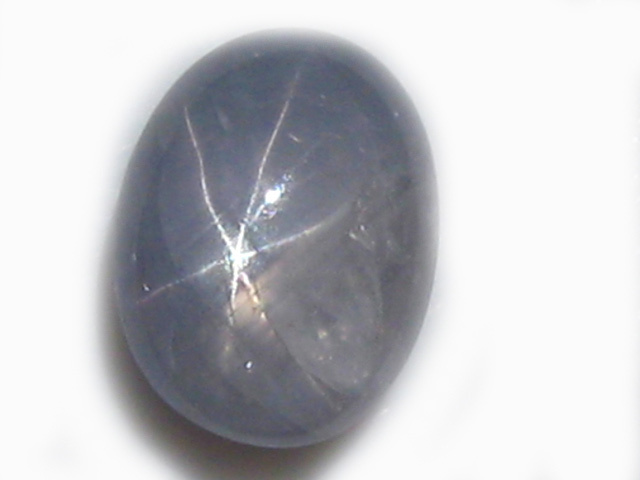 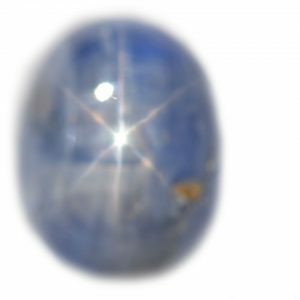 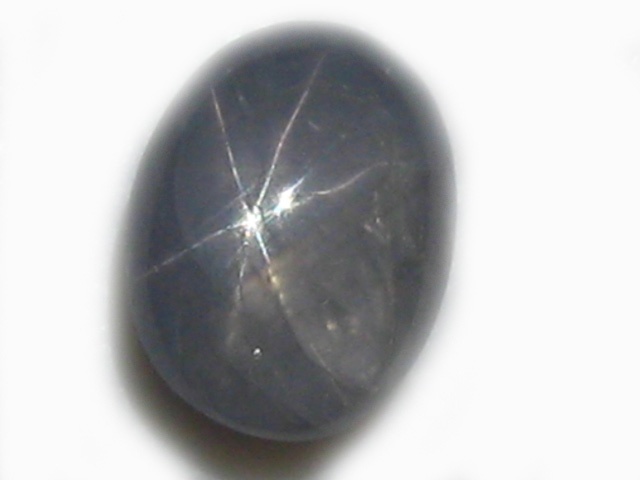 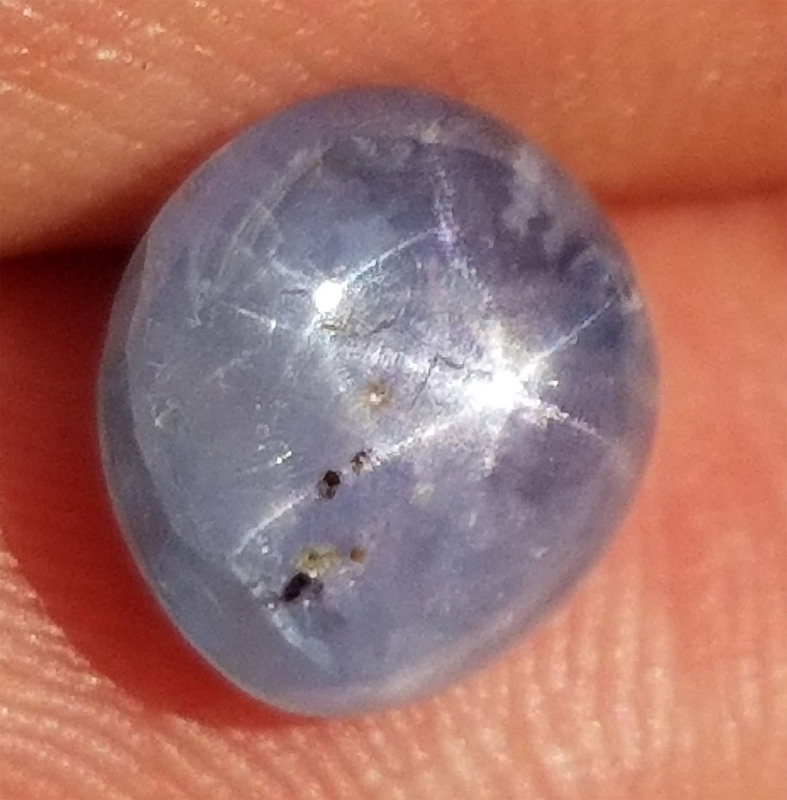 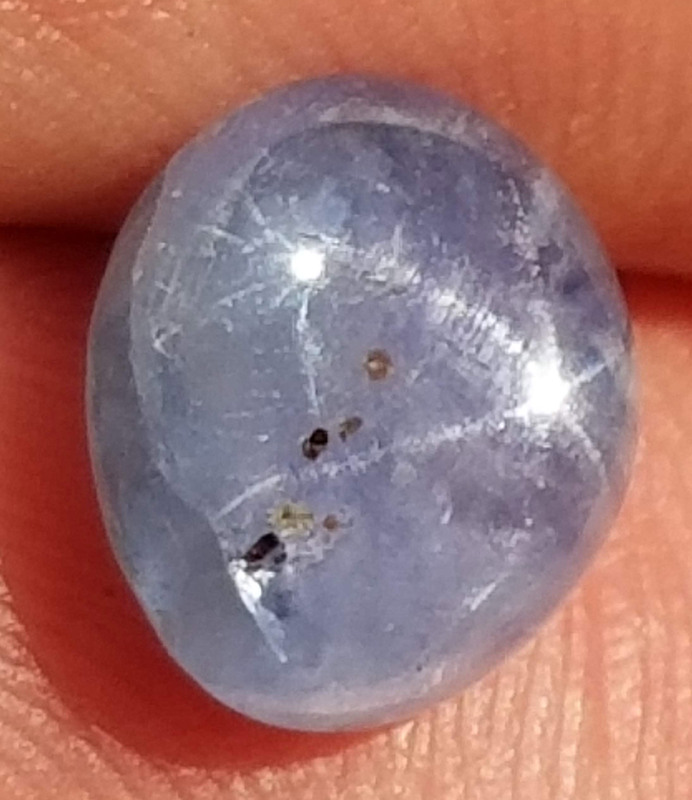 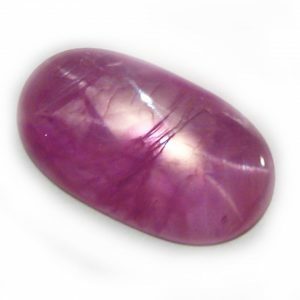 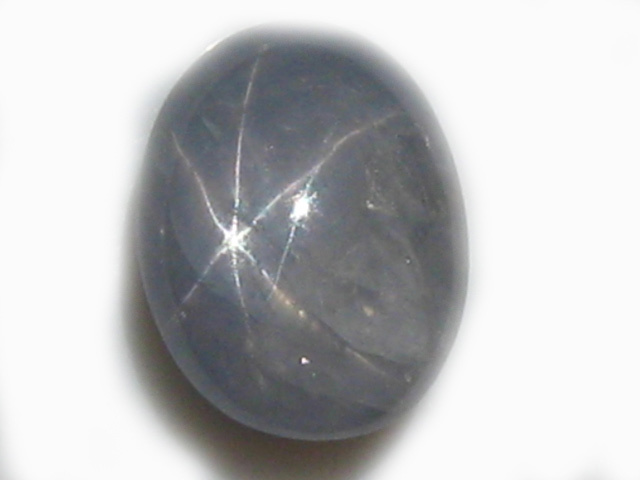 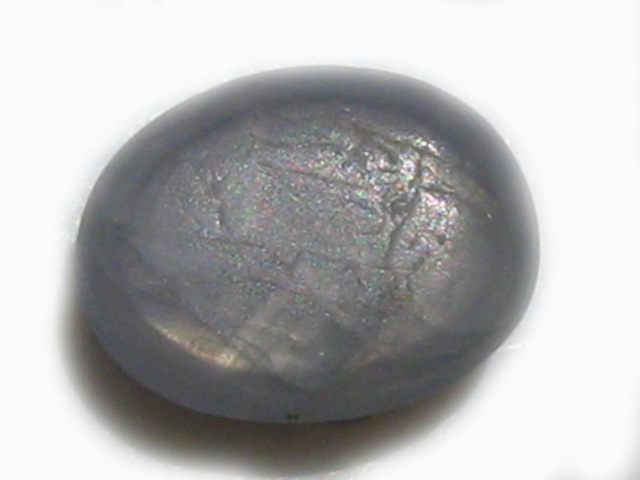 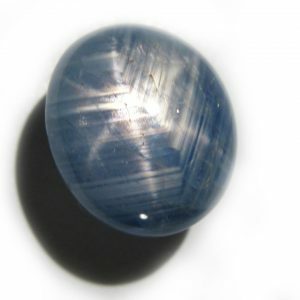 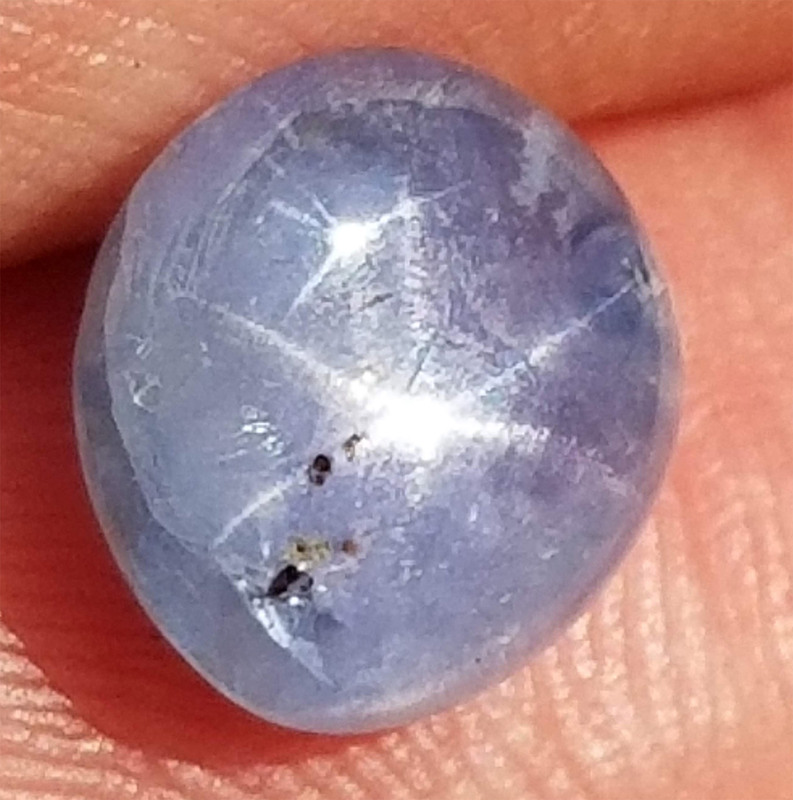 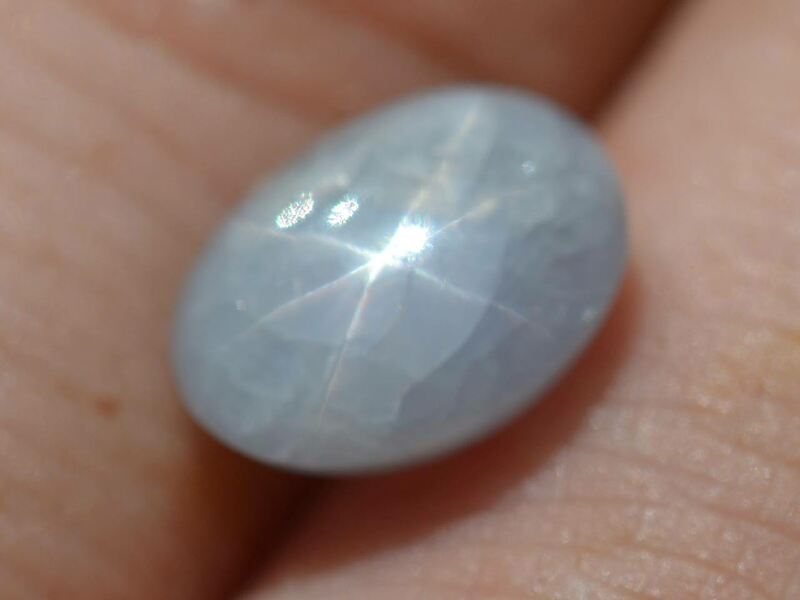 A beautiful mix of blue and gray color on this star sapphire from Burma. 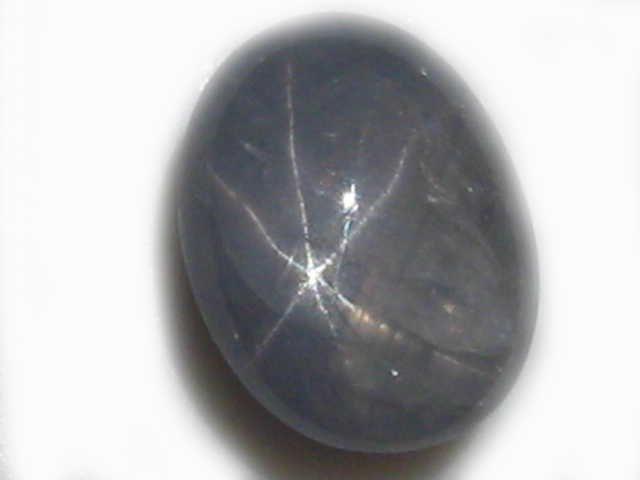 A nice sharp star as well. 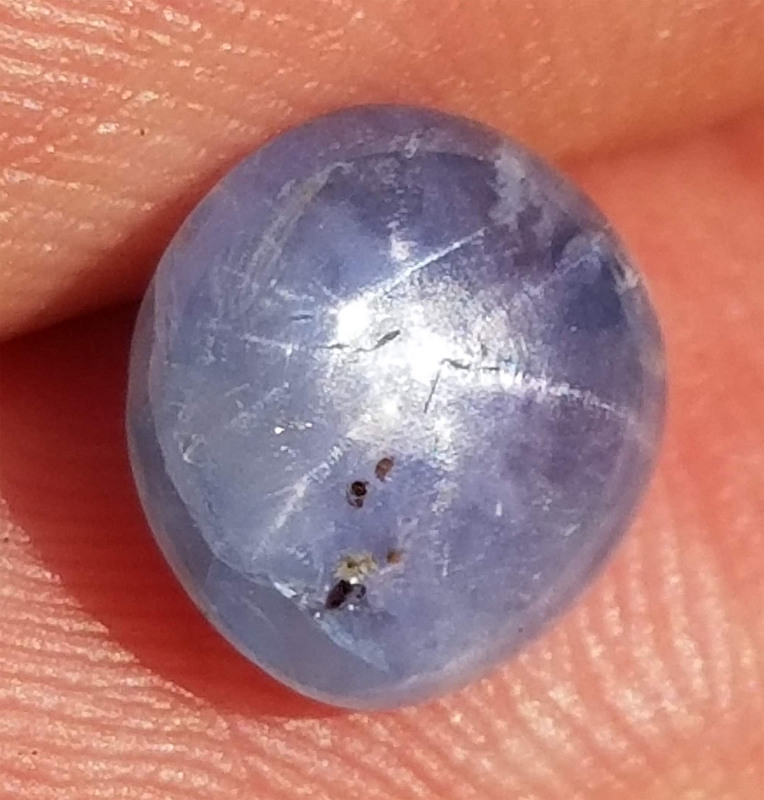 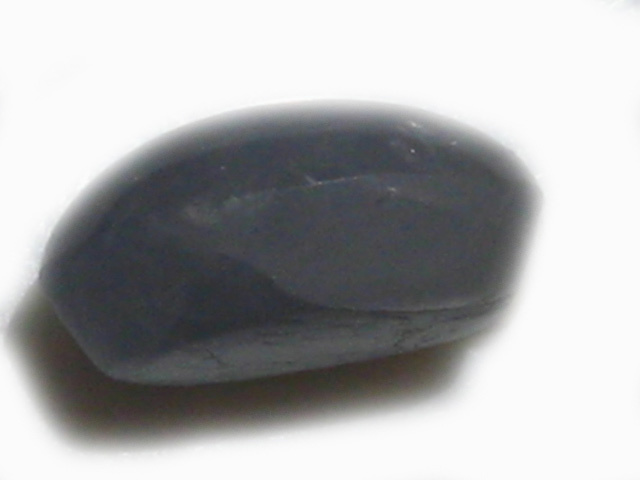 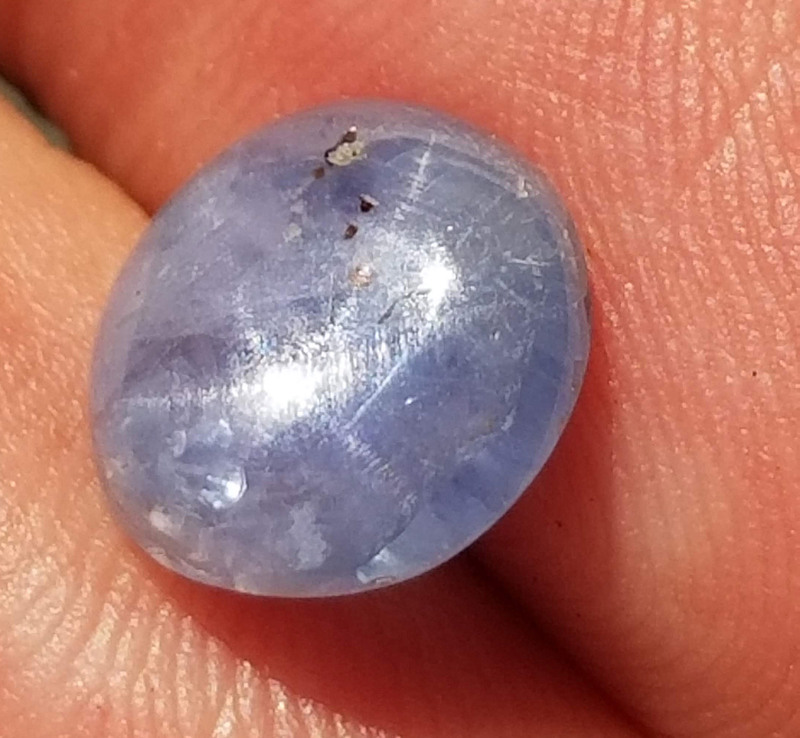 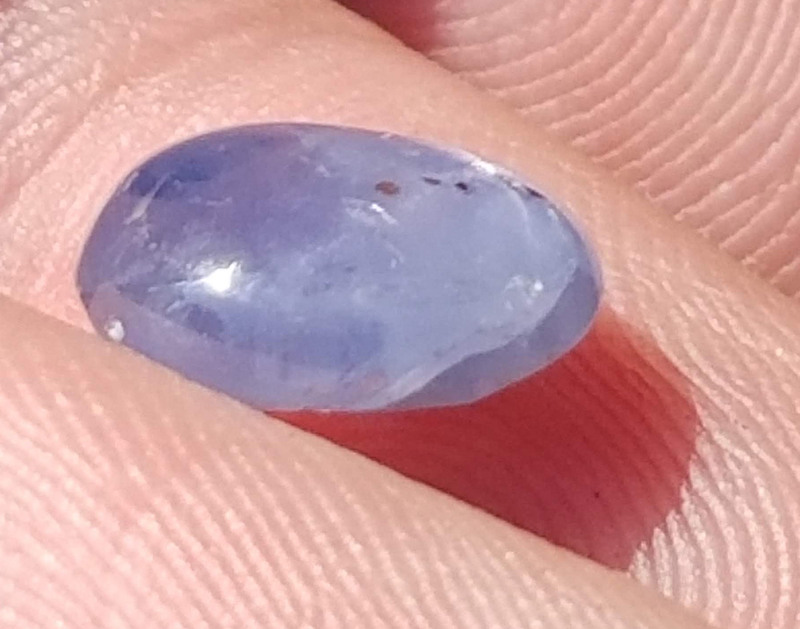 Mined and Cabbed in Burma, a very nice sapphire.